Tsujunkyo Bridge is Japan’s largest stone aqueduct used to convey water. 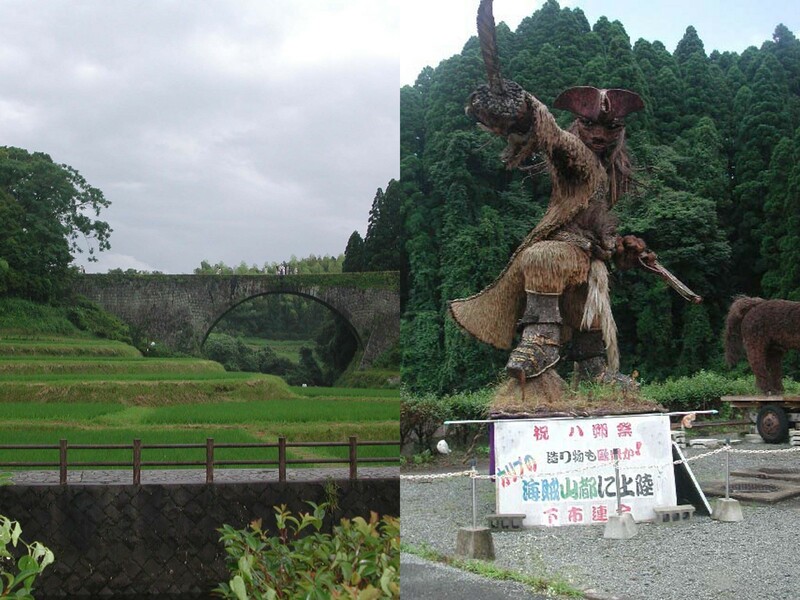 Tsujunkyo Bridge was built during the Edo Period by local official, Yasunosuke Futa, in order to supply water to the Shiraito Plateau where people were suffering from water scarcity. The bridge was constructed in 1854 by high-skilled stonemasons of Higo Province, an old province of Japan that is now Kumamoto Prefecture. 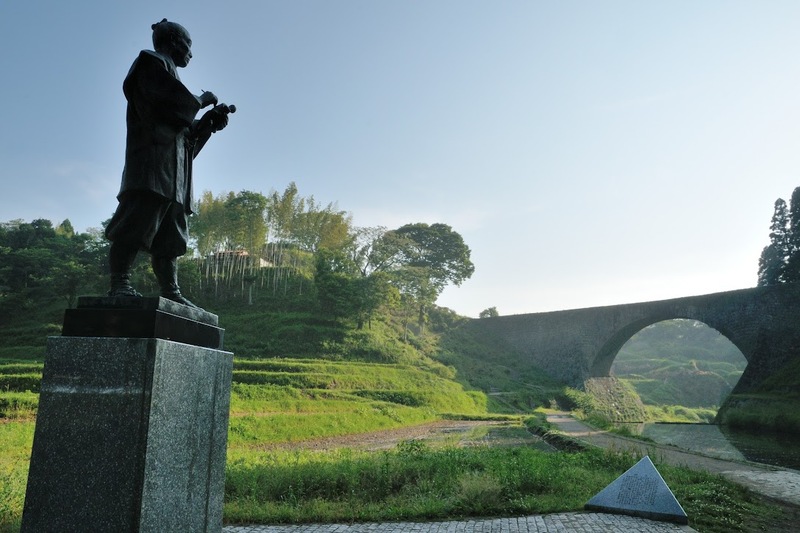 Japan’s biggest stone arch bridge is designated as one of the country’s Important Cultural Properties. Even today, the Shiroito Plateau is irrigated by water from the Tsujunkyo Bridge. Water discharge started to take place to flush sediments out of water pipes, but it became a popular tourist attraction as it is very impressive. Visitors can also learn about the bridge at the nearby Tsujunkyo Bridge Museum. Opening Hours: Open anytime, everyday, but there is no water discharge in winter. Schedule: Discharge is not scheduled on a daily basis and the schedule may vary depending on agricultural use and weather condition, etc. As an option, you can make a reservation for drainage (10,000 yen/performance).